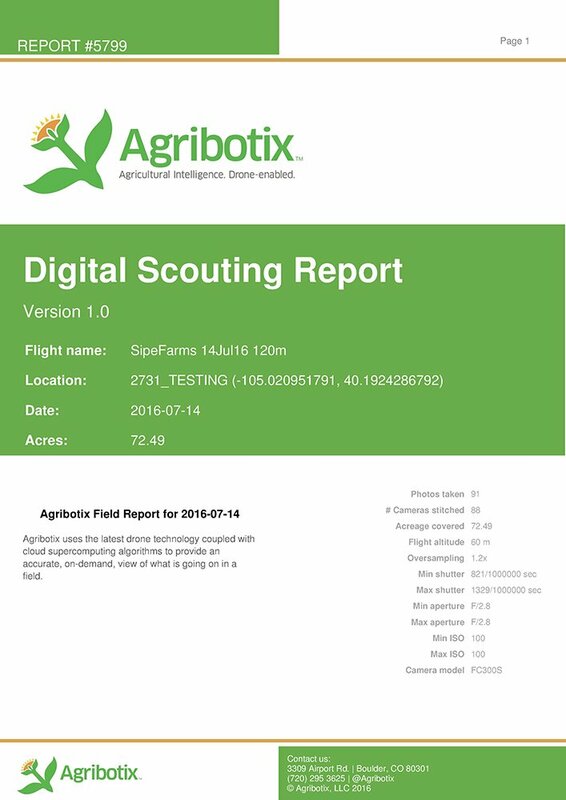 What is FarmLens’ Digital Scouting Report? 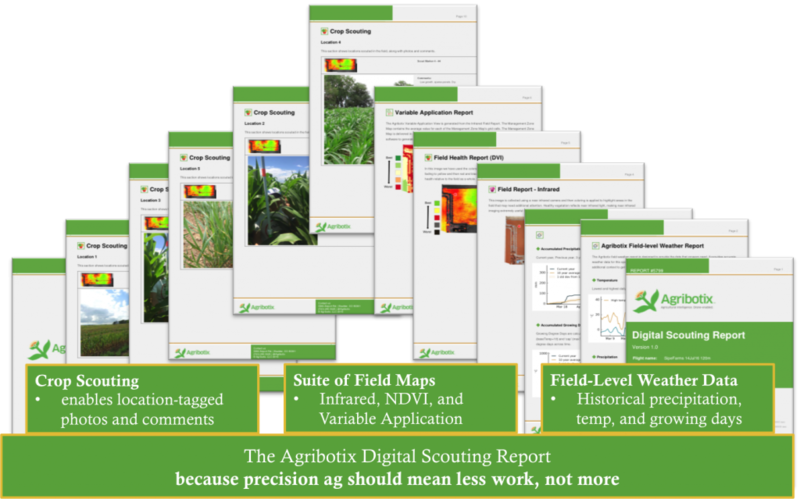 Why is FarmLens’ Digital Scouting Report important? 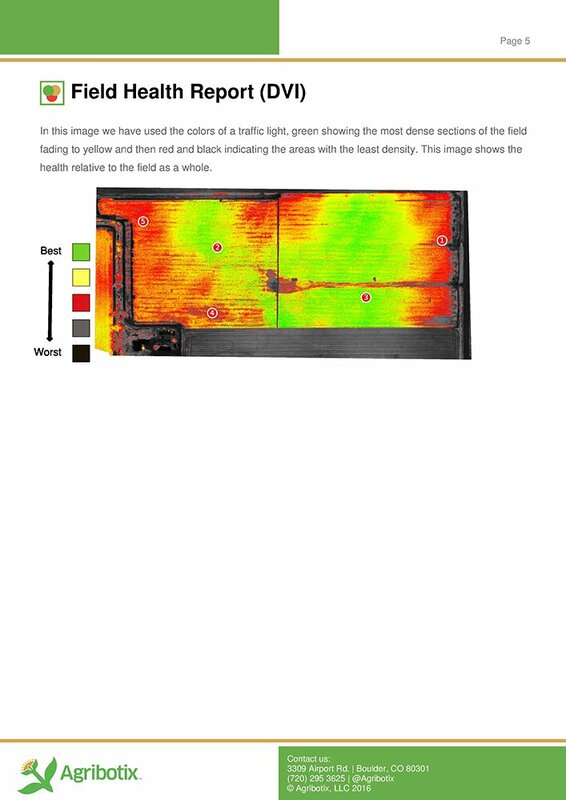 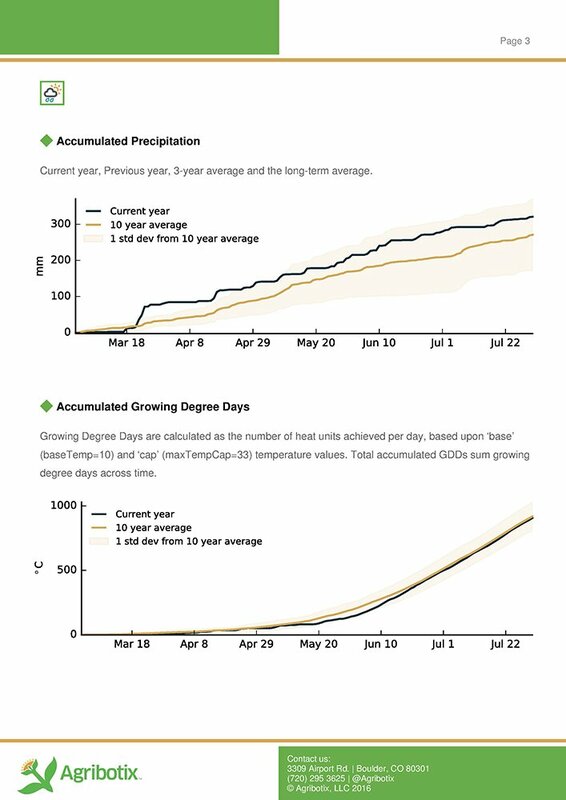 This report can be a breakthrough for an agronomist, and revelatory for farmers. 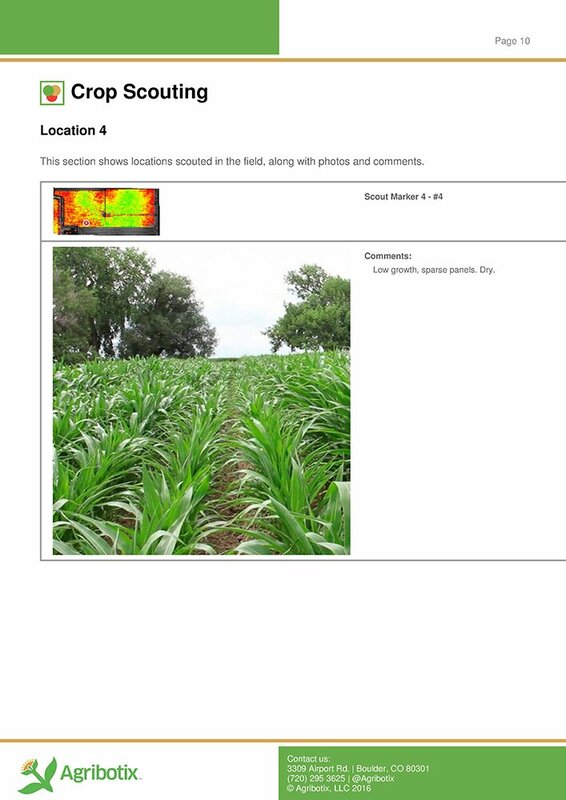 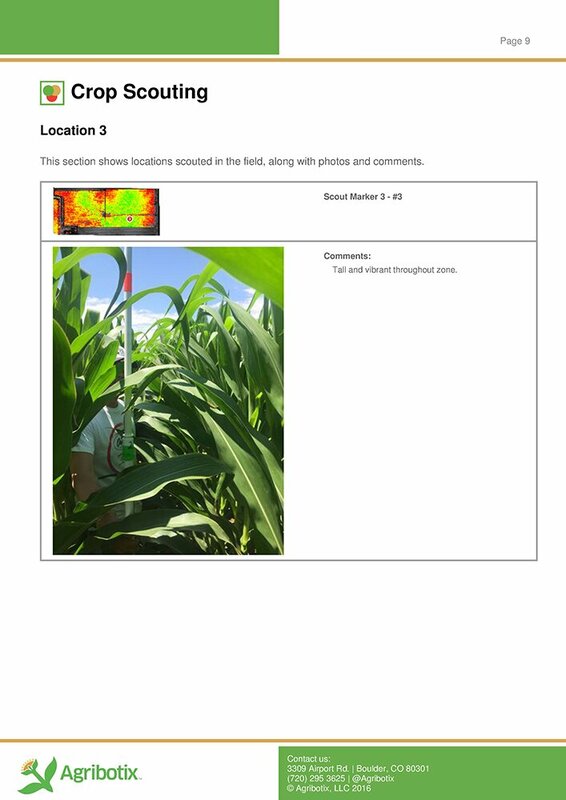 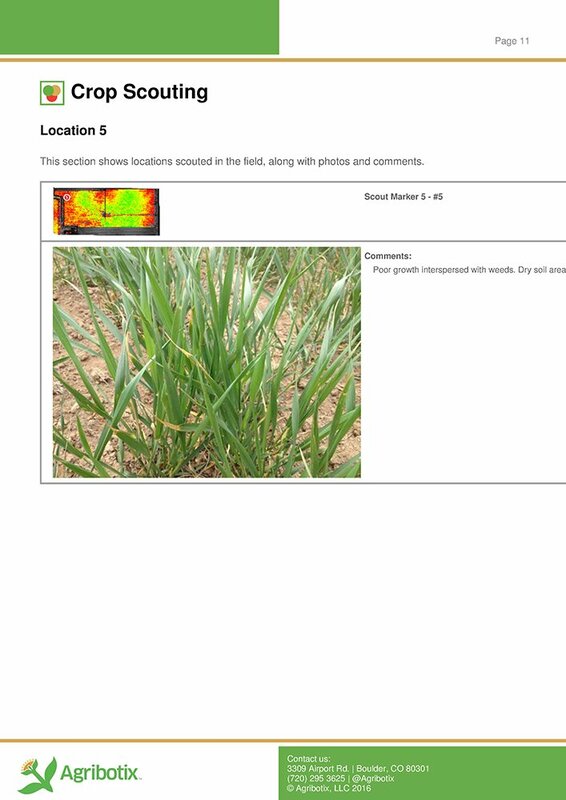 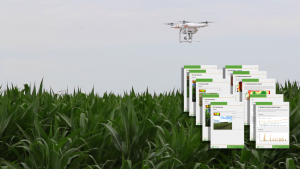 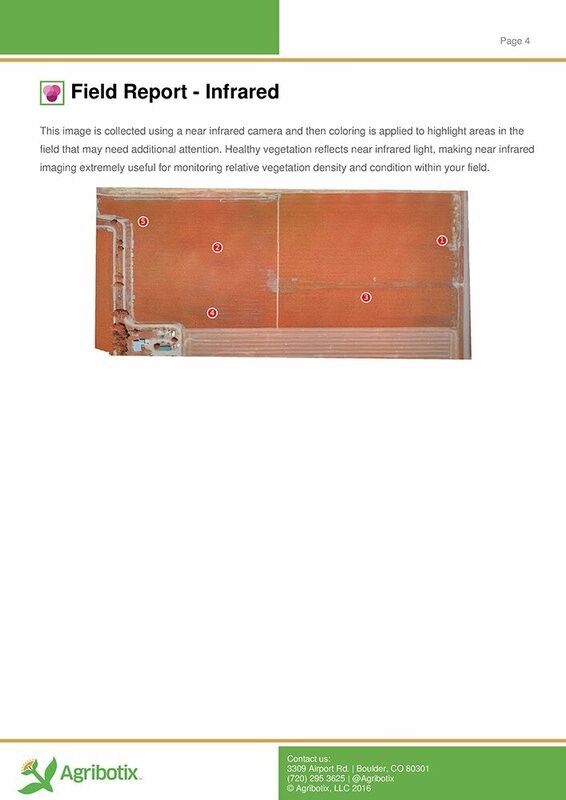 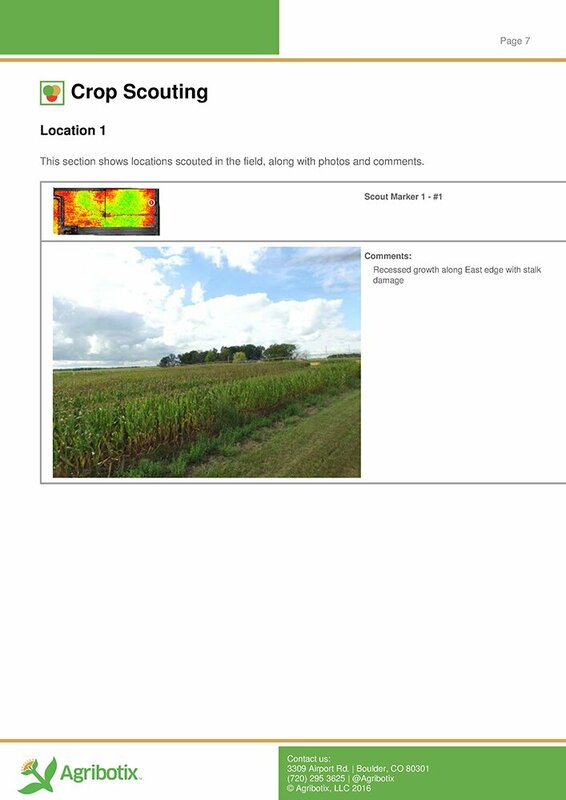 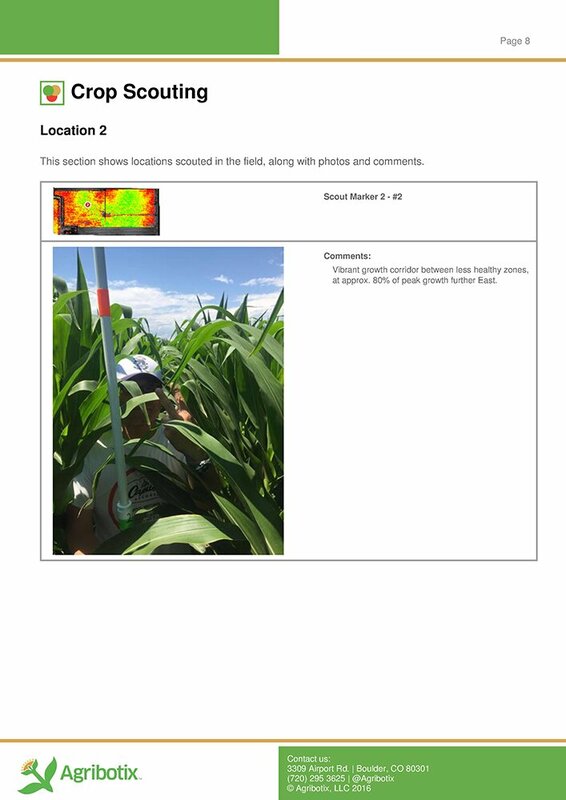 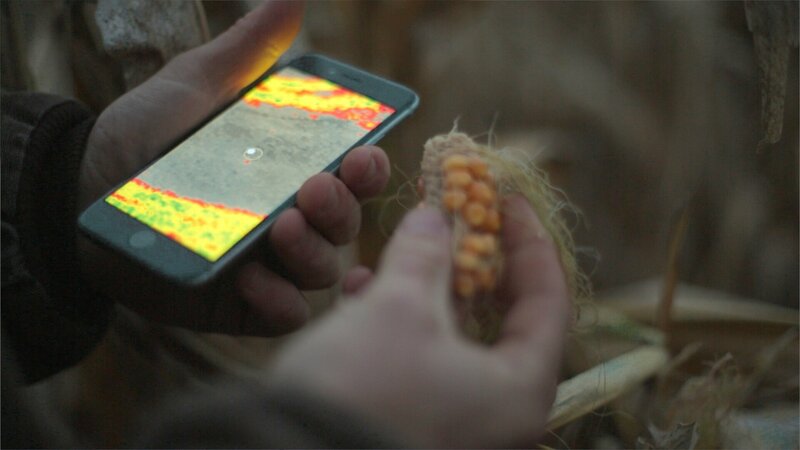 With the Digital Scouting Report, you are able to provide customers an overview of their whole field, with location-tagged notes and photos, and weather details that allow for more accurate recommendations. 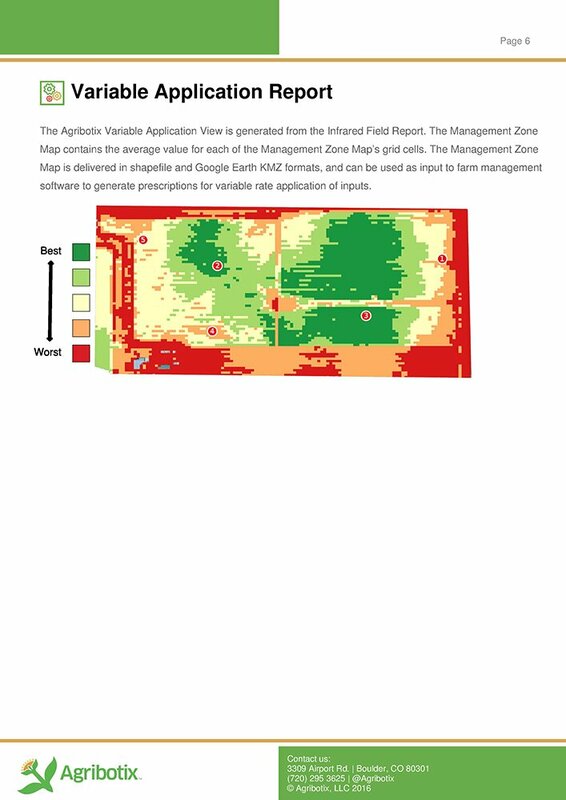 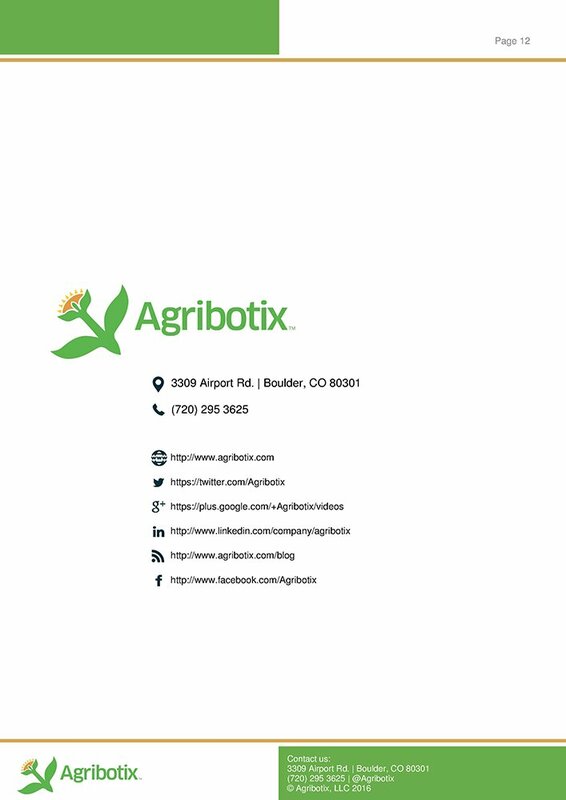 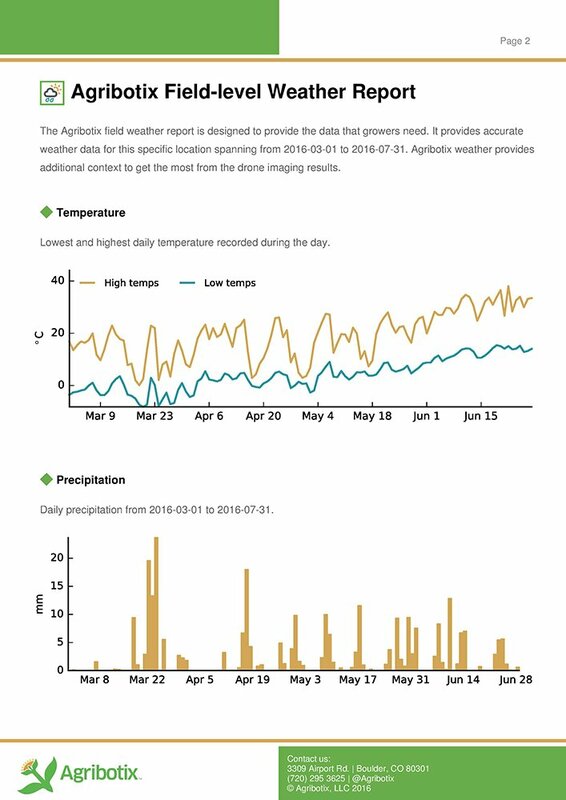 This expansive report is an effective tool for agronomists to provide value to customers: to increase yield, to proactively address problems so they don’t lose thousands of dollars based on an oversight, and to empower them with insights necessary to their overall field health.